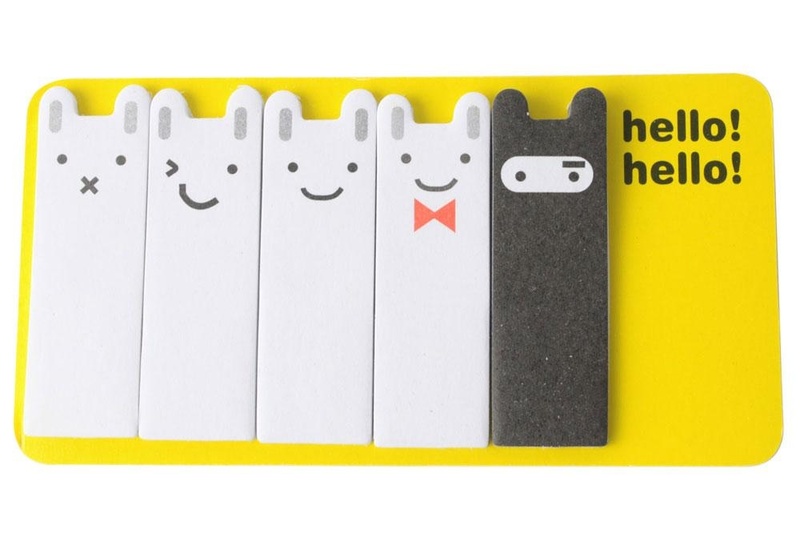 Deskripsi Produk So cute ninja rabbit scrap paper. 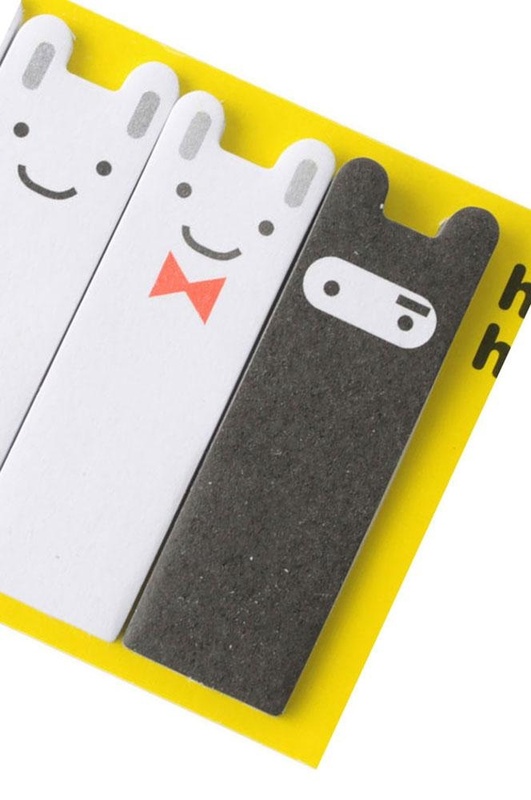 It can be as a portable notepad,write some important things on it and stick it in the place where you can see at any time,so that remind you to complete. Also it can be as a message paper for someone,you want to tell her something.